We are a stone's throw from the main line London Paddington to Hereford service. 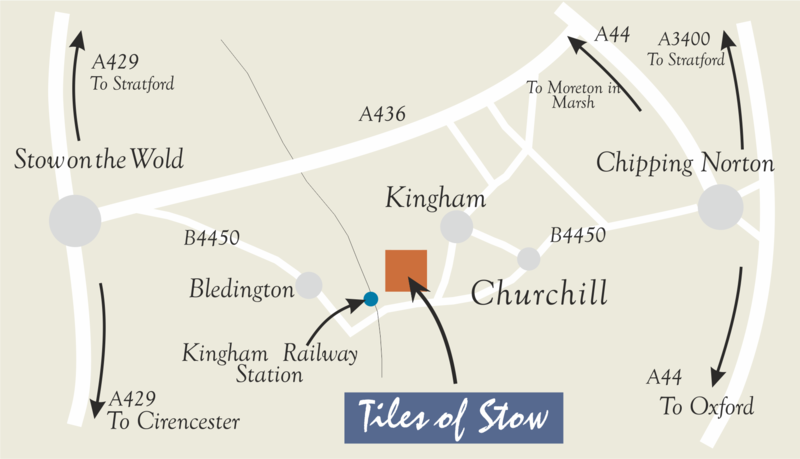 Get the train to Kingham and walk over the bridge to our workshop showroom. 2 minutes walk.Trains run approximately every 1½ hours from Paddington to Hereford. We are approximately 5 miles between the Cotswold market towns of Chipping Norton and Stow on the Wold. There's ample parking when you arrive.